Archbishop of London of the Coptic Orthodox Church (a Christian church). It's amazing how thin the vernacular of officialdom becomes in these moments. Why don't they want to say Christian? ^^Trying to keep things simple here. They don't say Christian because they don't want to. It's no more/no less complicated than that. Do we (the west) care more about Christchurch because the attack happened in the west? Do we care more about Christchurch because the attack was perpetrated by a white person? Do we not care about Sri Lanka because it's a [relatively] obscure country many people are not familiar with? 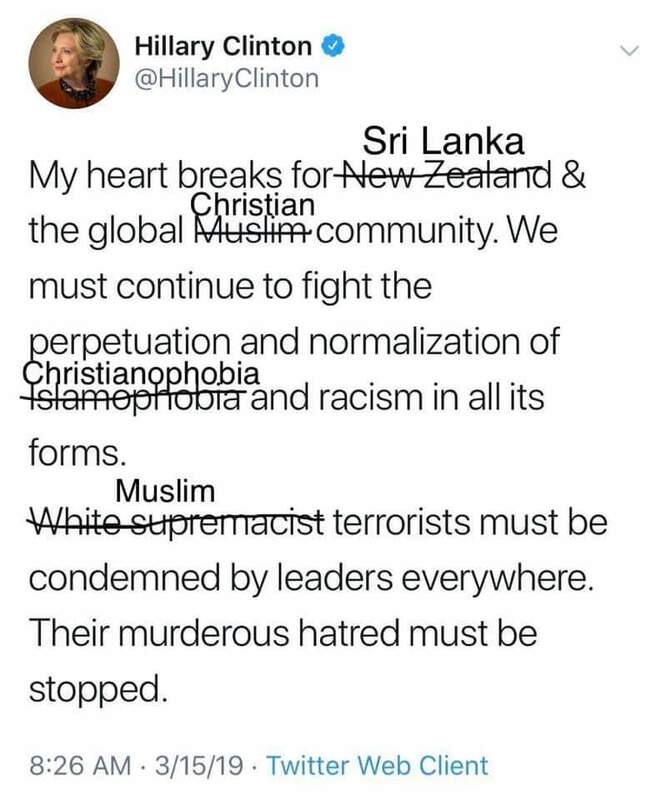 Do we not care so much about Sri Lanka because it was an attack on Christians? most of us have a basic understanding of the west. no so many understand Sri Lanka. so christchurxh was probably a more major event to many.